Jing Luo, M.D., M.P.H., from Brigham and Women's Hospital in Boston, and colleagues examined the correlation between glycemic control and implementation of a health plan-based intervention of switching older adults with type 2 diabetes from analogue to human insulin. Data were included for 14,635 members who filled 221,866 insulin prescriptions over three years. The researchers found that the start of the intervention correlated with a 0.14 percent overall HbA1c-level increase and a 0.02 percent slope change. No significant differences were noted in changes in the level or slope of mean HbA1c after completion of the intervention versus the intervention period. For serious hypoglycemic events, no significant correlation was found between the start of the intervention and the level or slope of change; no significant differences were seen in the level and slope for the postintervention versus the intervention period. No significant correlation was seen between the start of the intervention and a level or slope change for the rate of serious hyperglycemic events. 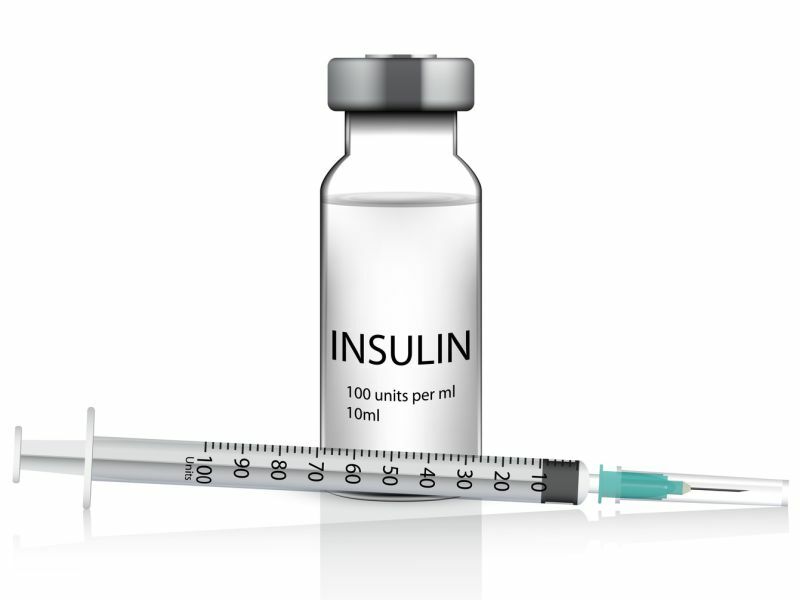 "Our study provides real-world evidence from clinical practice that should reassure patients, providers, and payors that it may be possible to switch to an older less expensive insulin to bring down costs while preserving quality of care," Luos said in a statement.